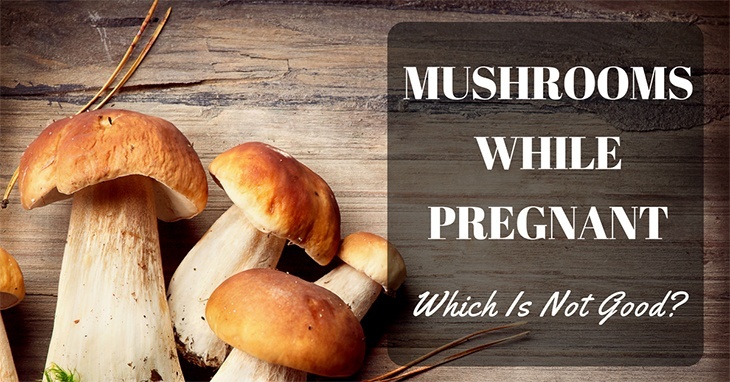 →Mushrooms While Pregnant: Which Is Not Good? Which Is Not Safe To Eat? 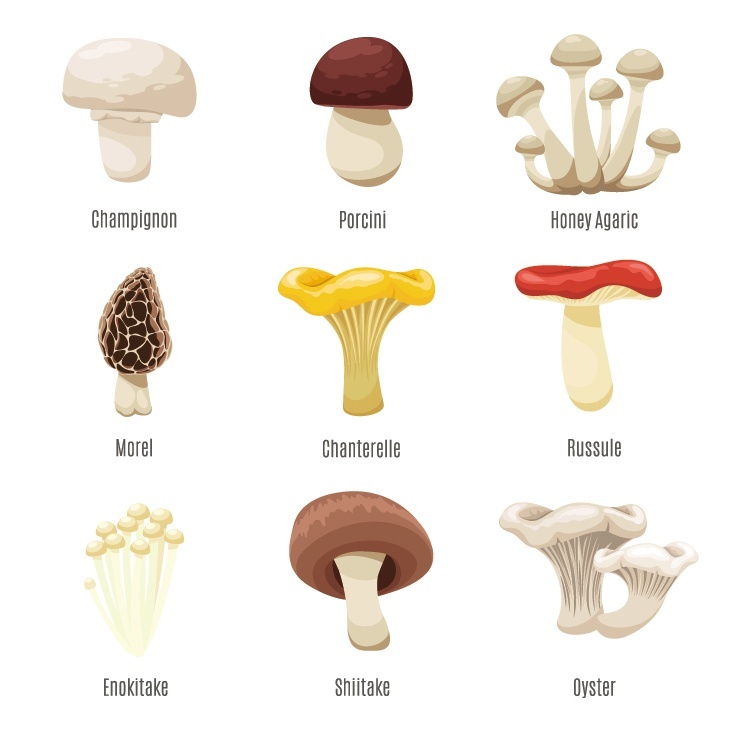 How To Choose Which Mushroom Is Safe To Eat And Which Are Toxic? What ﻿A﻿re Th﻿e Benefits Of Eating Mushrooms? Button mushrooms are the common ones found in cooking. However, the debate to whether eating them raw or cooked has experts thinking about it all night long, don’t you know? Listed below is what you should take in mind when deciding to eat mushrooms. This is not the time to be an adventurous eater. In fact, you have to be picky to eat what’s in front of you. If people say it’s alright to eat ﻿﻿it ﻿﻿raw, say “No,” and demand for it to be cooked. 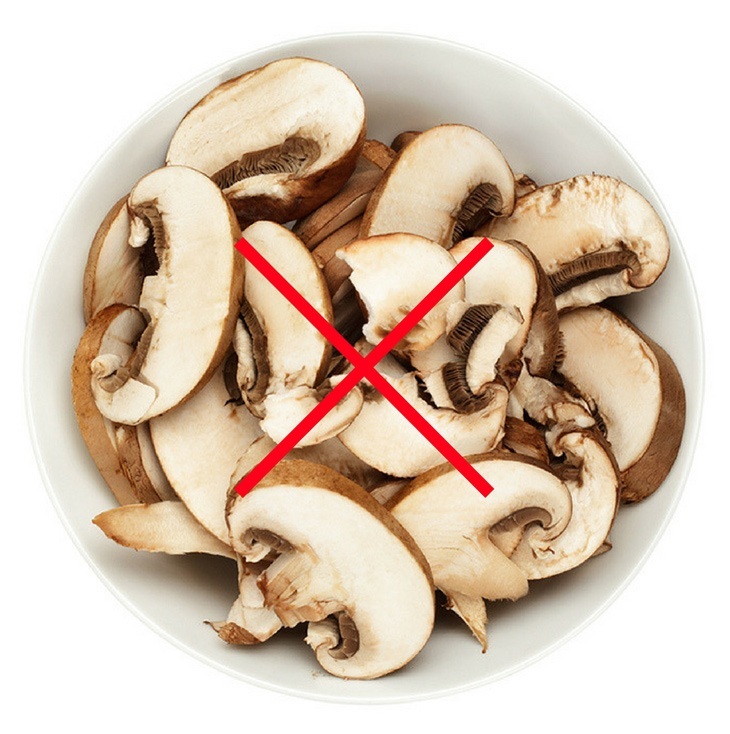 Raw mushrooms would give out toxins and possibly poison you, thus, harming your baby. Not to mention that it also increases the likelihood of cancer. Don’t do drugs they say. Yes, it’s true. 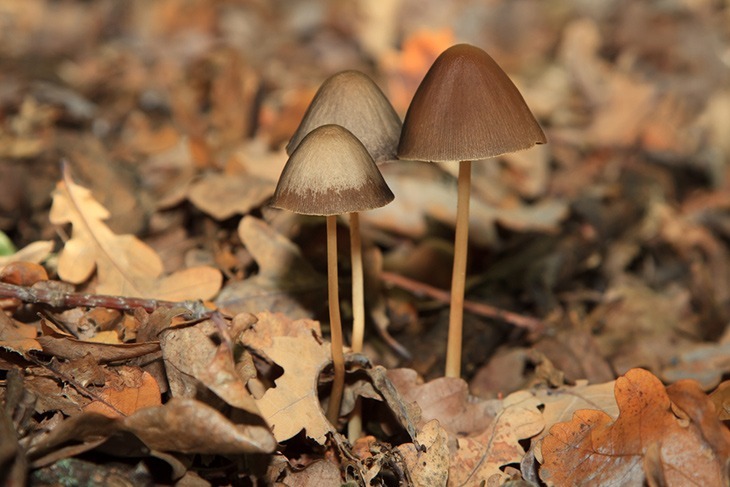 Taking magic ﻿mushrooms while pregnant will detriment your child’s development. It has the same effects to drugs because it is one. They may not cause you to hallucinate on things but rather, they distort them. About 50 percent of the population says that it’s safe to eat medicinal mushrooms while the remaining half says no. Since, there are no studies backing up what’s the proper dosage or medical reaction when the mother has taken the shroom, so, when in doubt, just say no. If you’re out eating with your significant other, don’t hesitate to ask the staff or waiter what mushrooms they are serving. Trust me, it’s easier to say “No” than being in bed battling poison or the thought it might harm your baby. If you’re not sure, don’t pick up that fork. We cannot emphasize that enough. Once eaten, you can either get sick or critically ill. Even though you think it’s potentially safe, no one is completely certain to place your wellbeing in danger. To that particular stage, this isn't a definitive or authoritative guide to mushrooming. Most wild mushrooms are not easy to digest when uncooked. Either stewed or fried, rather, in the event, you do locate wild mushrooms that you trust, make sure to cook them well. 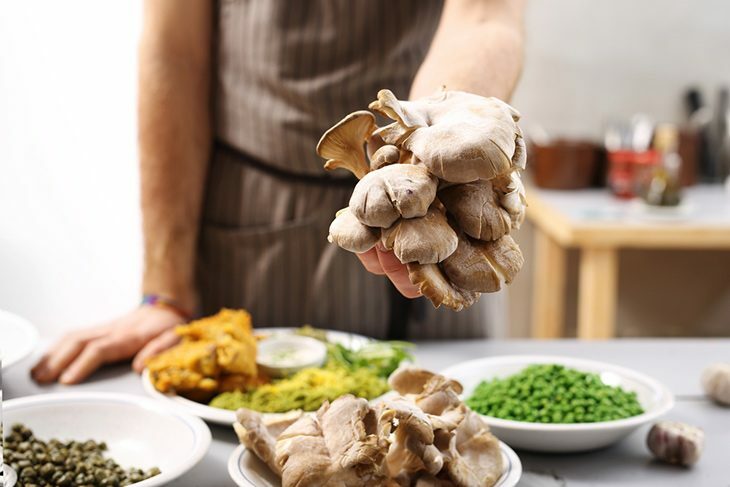 Why would you want to eat old mushrooms? 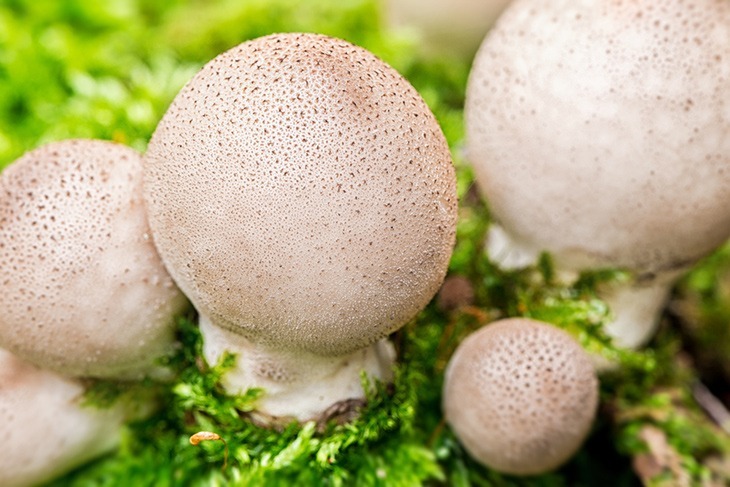 While some have strong stomach for the meal worth two days old, don’t think you can eat old mushrooms while pregnant. You’re different. You need to it fresh mushrooms for you and your baby to be healthy. Since your hormone changes, your ability to handle such isn’t the same. It would make you sick. Keep in mind that parasol-shaped mushrooms, or already looking like open umbrellas with milky rings and gills in its stalk are one of nature’s most deadly toxins. They can be commonly seen in most of your garden. When eaten, it can be proved to be lethal. The mushroom puffball is a common safe-to-eat mushroom. However, you have to clean and cut them before knowing they’re actually puffballs and not parasols. They are especially great when fried or simply throw them in your soup or salad. Perhaps this is the most favorite one of all mushrooms. Frequently present in dishes, oyster mushrooms can be cultivated by yourself and are pretty easy to grow or to identify in the wilds. Oysters are almost always white or ivory colored, soft to the touch, and usually are seen in bunches growing during warmer months, generally on trees. You can easily identify these mushrooms are easy to be identified because of its ruffled skin. They clumped together which makes it look like they overlap each other. 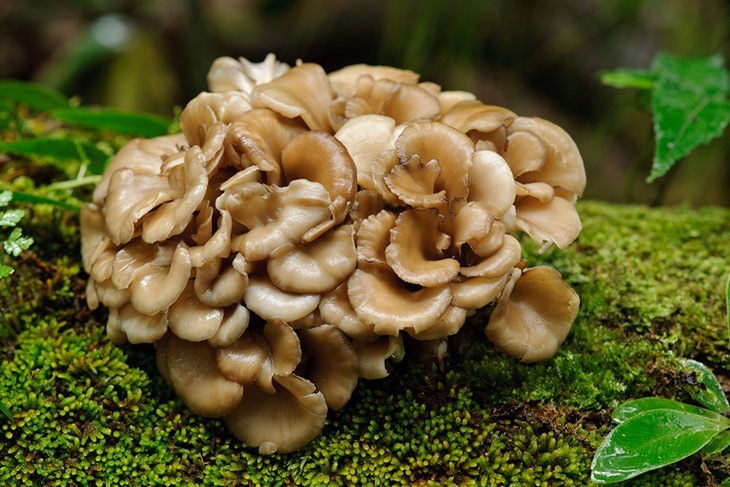 Maitake mushrooms are one of the healthiest shroom to eat. When you’re pregnant, your baby depends upon your diet for the nutrients he needs to be healthy and growing. That’s why getting the proper nutrition is crucial for his well-being. Filling your plate with mushroom-based foods is a good way of meeting yours and his nutrient needs. Maybe this is truly the number one important benefit of mushrooms as they help prevent some health issues and boost body functions. Vitamin ﻿B has good news for your body. Adequate intake of Vitamin D can have loads of benefits for you and your baby. Mushrooms have like sunshine! We know that there are mushrooms that give you toxins, but the right and safer ones to eat relieve your body of radical chemicals. They keep your body going and replace damaged cells brought by daily activities. Your child will need it especially when he’s growing and his body parts are developing. Now that you are pregnant, your weight can be off-balance. Proteins help you control that. Not to mention that you’ll be having some extreme mood swings, mushrooms can actually improve your mood. Helps brain to function properly and increases the development of your child’s nervous system. It gives you strong bones and a healthy muscle mass for you to ease in carrying your baby. Builds energy levels and fatigue for you to continue living your life and carry on with daily tasks. How does the baby gets his nutrients? It’s from the mother’s bloodstream. For a healthy blood cells flowing to your body, you will need iron to supplement it. Mushrooms are a good source of iron. Infants need it more when they reach six months of age. They get it from breastfeeding. So, there you have it. 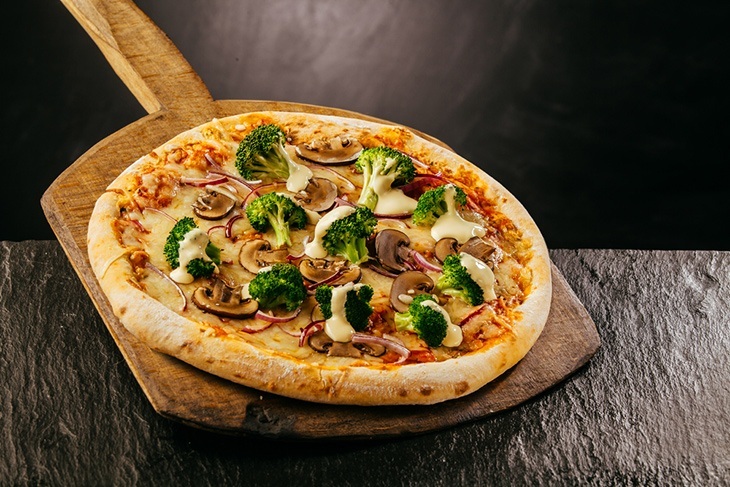 Mushrooms are an excellent choice to eat especially when you’re pregnant. You just have to know which among their types are good for eating. The wrong types of mushrooms will give you a bad tummy and a bad time for your baby. However, the safe-to-eat mushrooms are packed with healthy nutrients. If in case you doubt, don’t eat it, we advise you. Eating mushrooms while pregnant is a rather tricky manner, don’t you think so? So, what do you think? What kind of mushroom-based meal you like to eat?